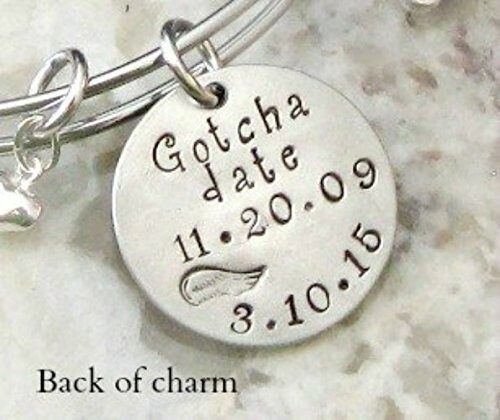 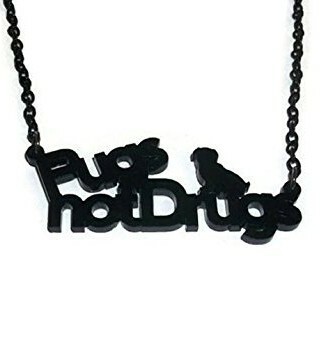 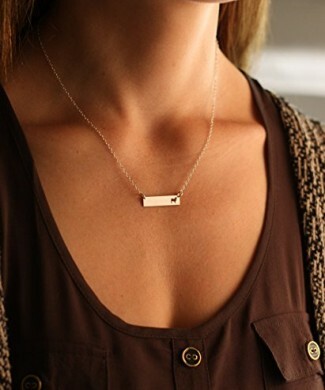 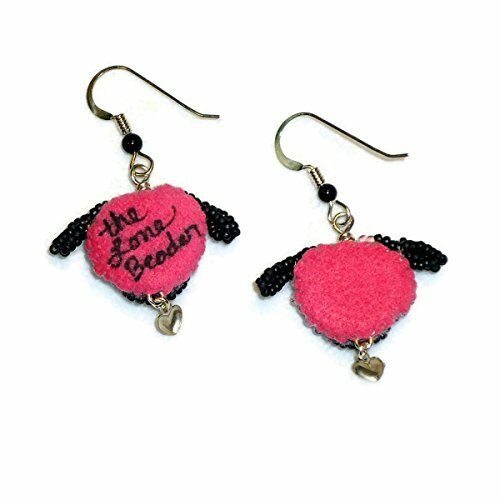 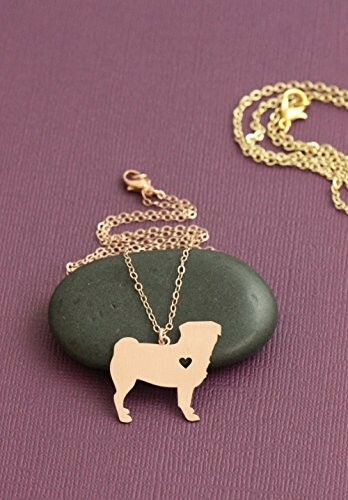 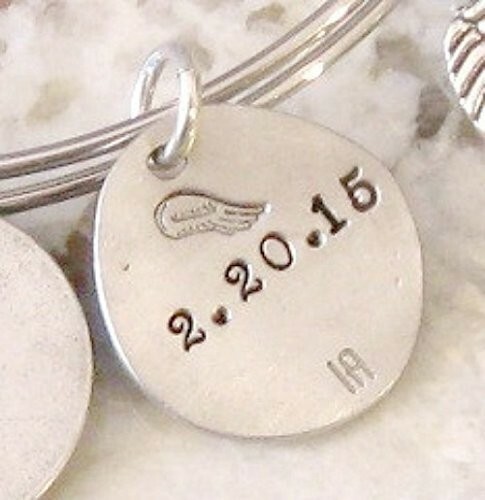 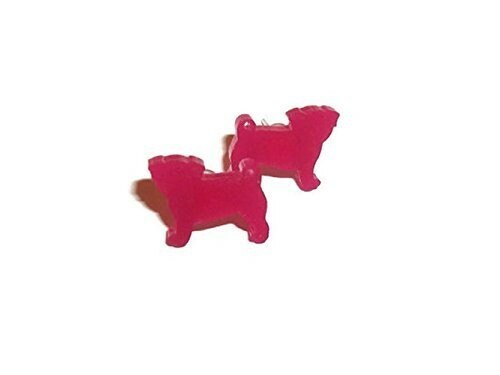 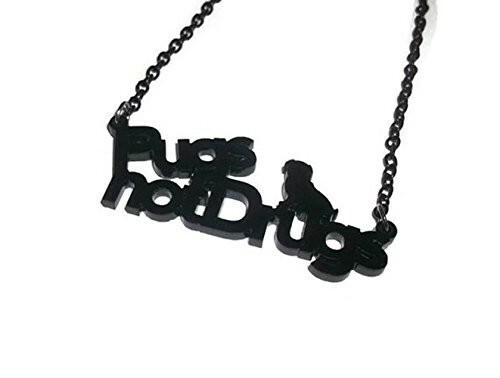 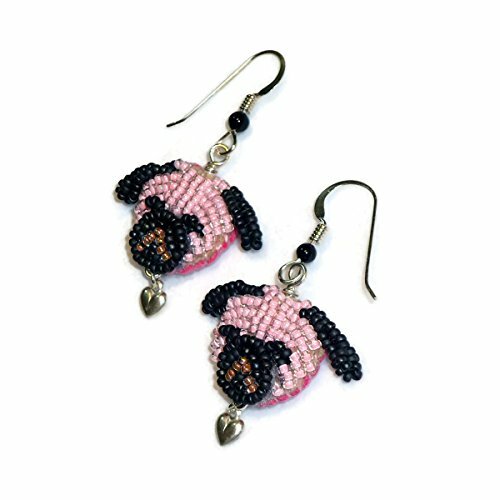 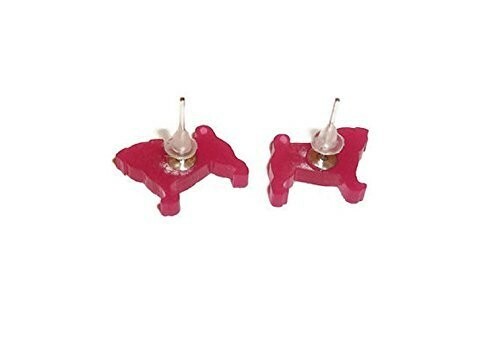 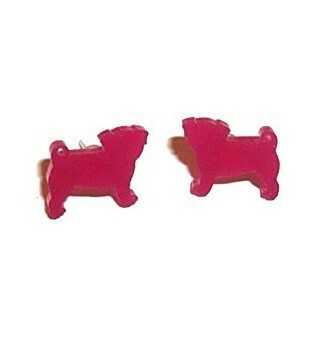 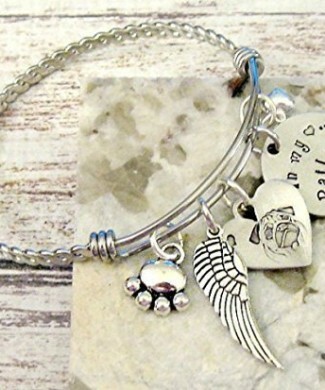 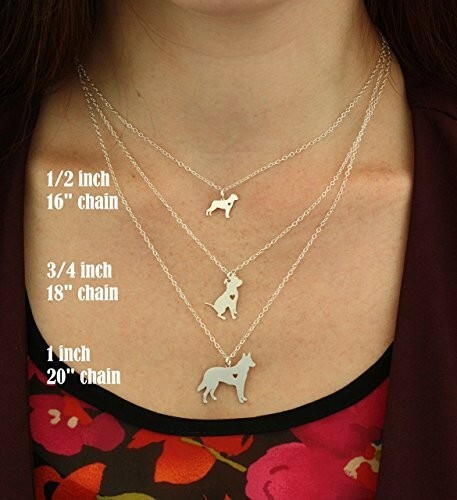 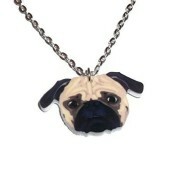 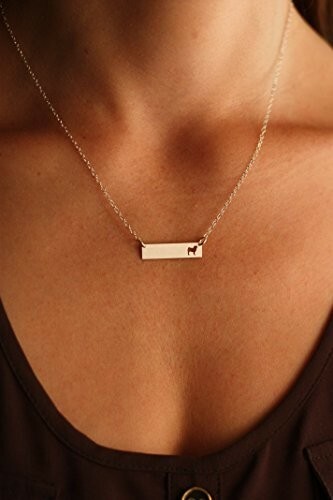 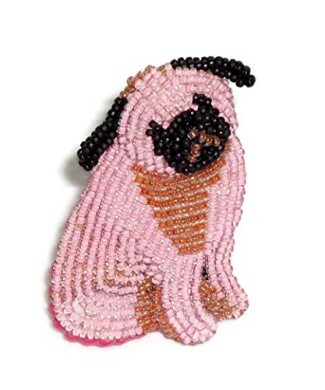 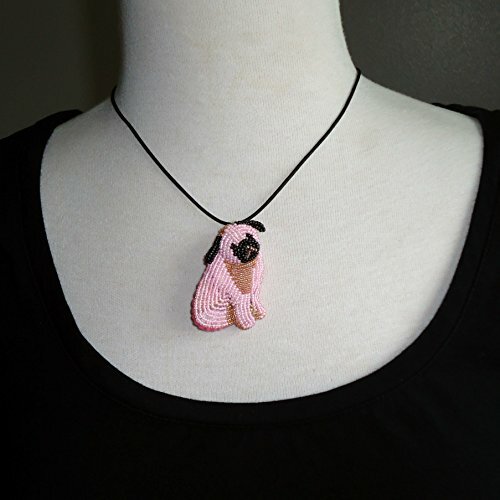 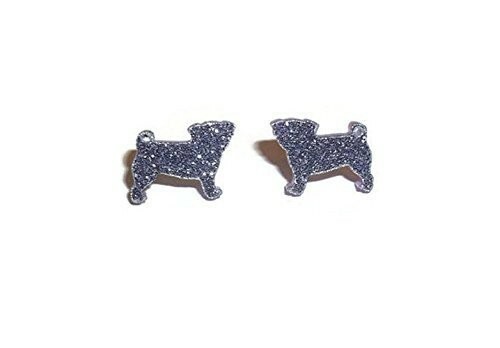 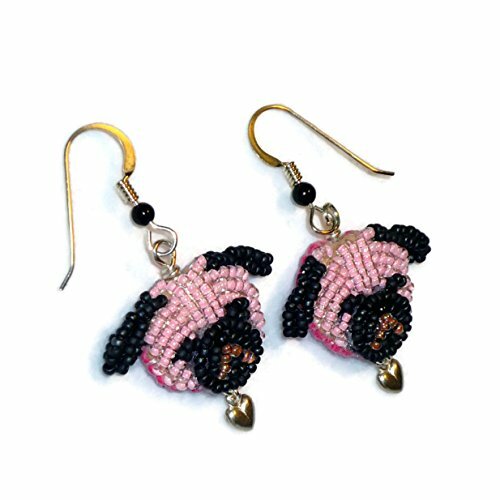 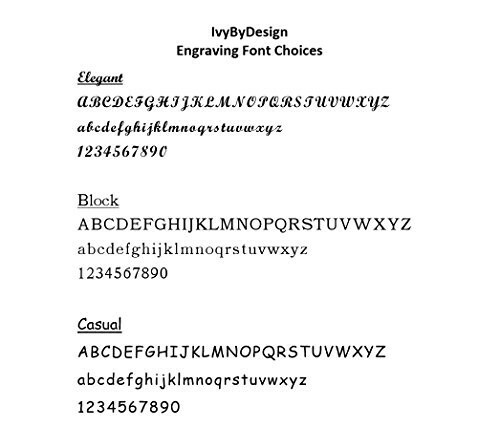 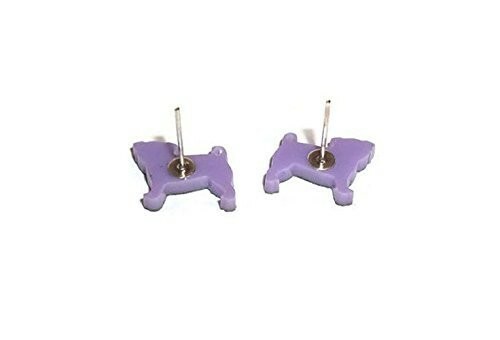 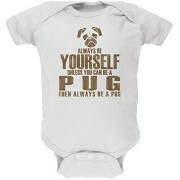 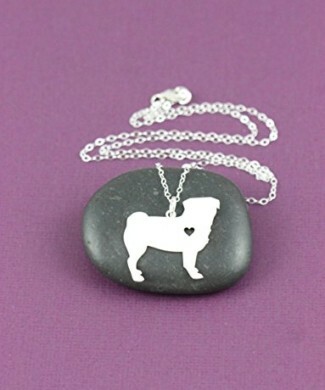 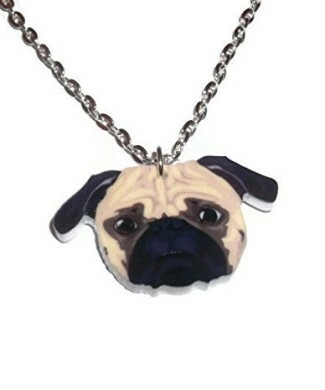 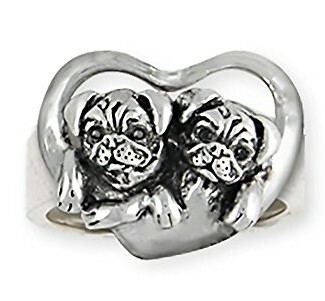 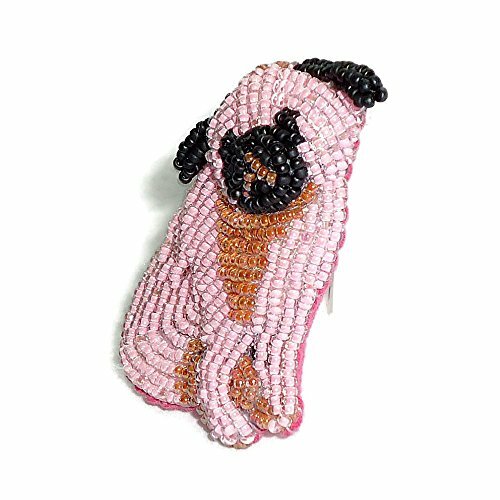 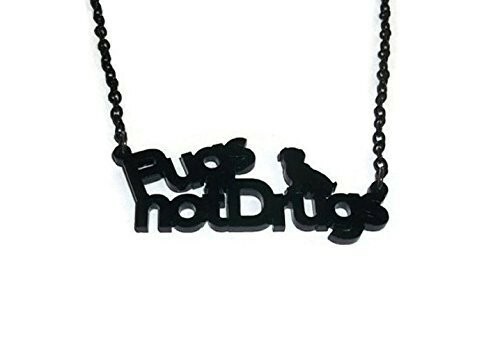 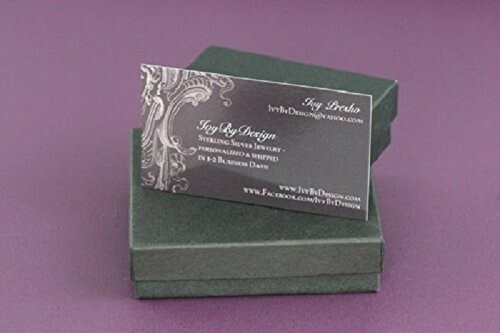 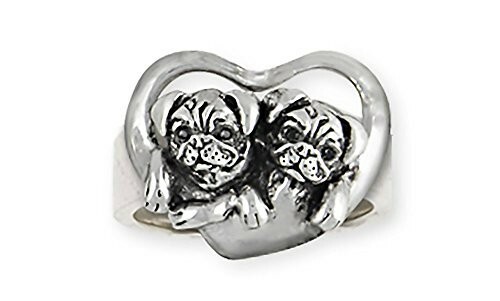 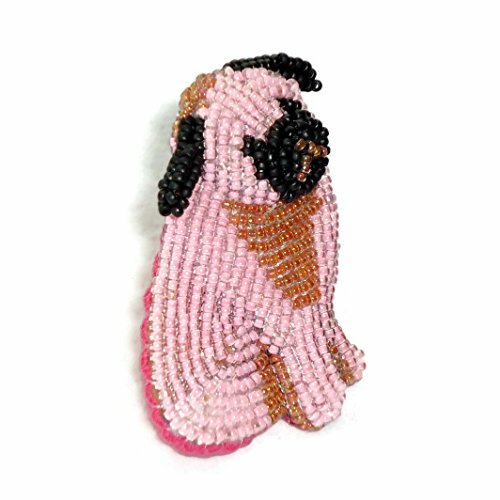 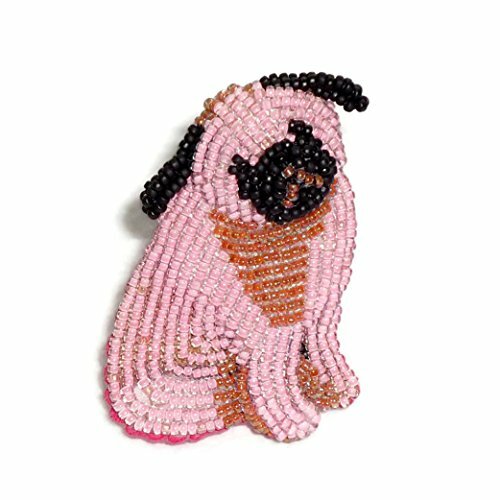 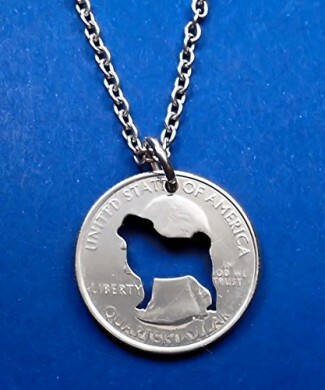 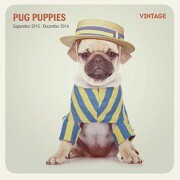 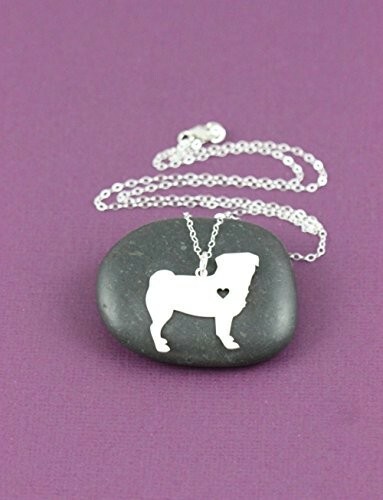 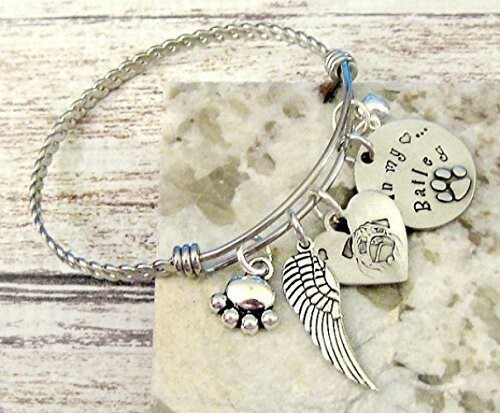 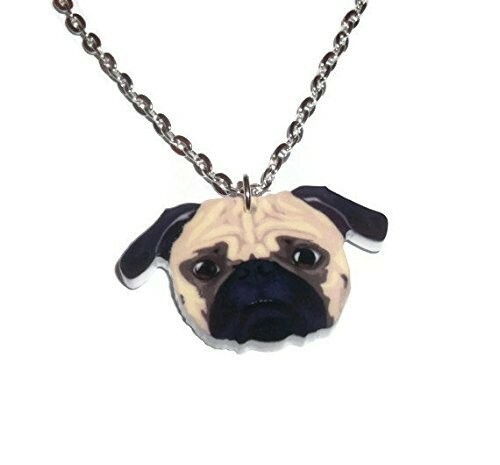 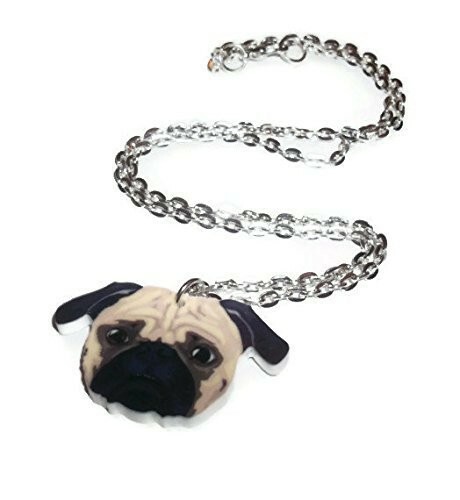 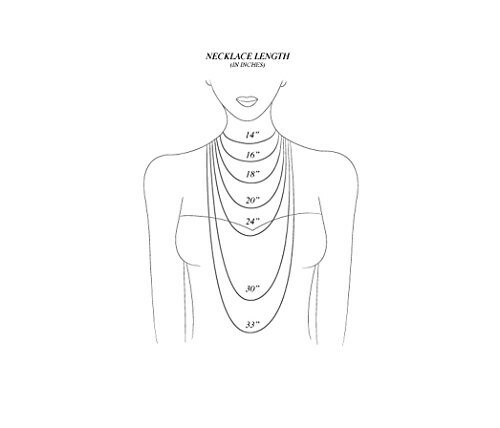 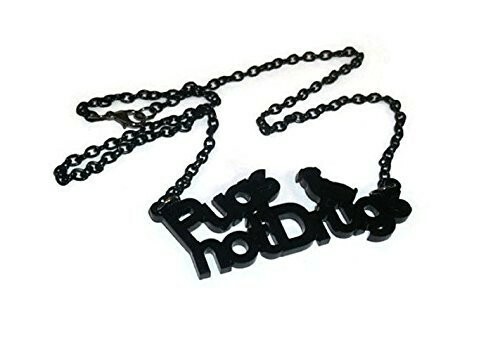 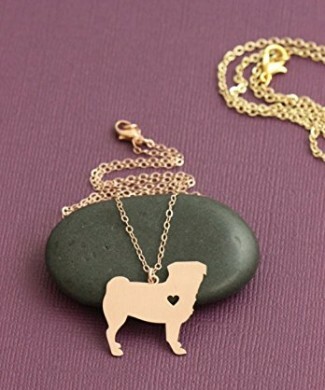 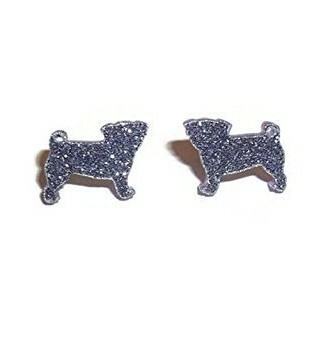 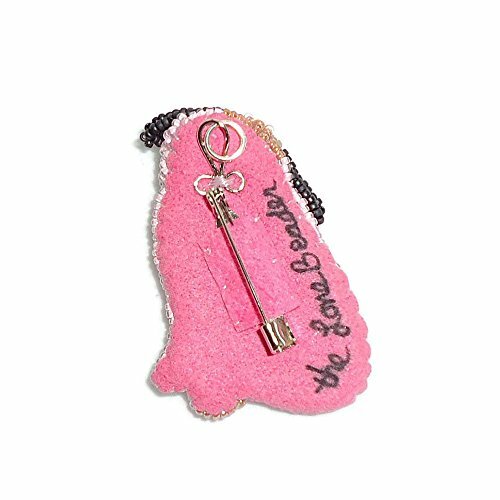 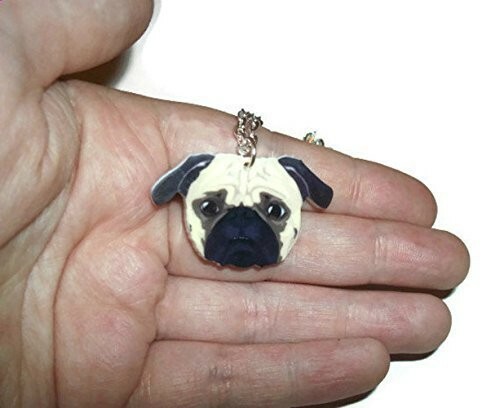 Jewelry Archives - Page 2 of 3 - GetPuggedUp PUG SHOP! 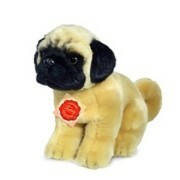 Plush Soft Toy Pug. 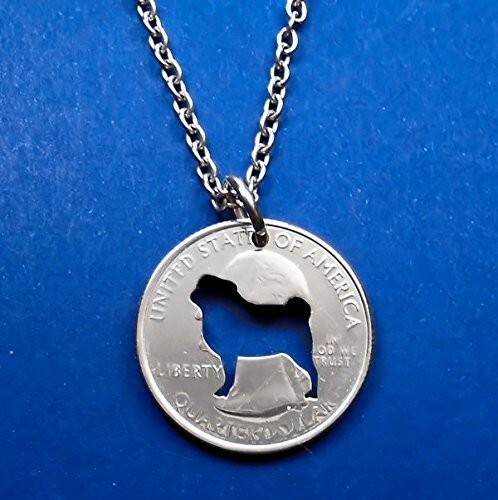 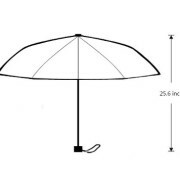 25cm.